What if Our Favorite Plucky Heroines Made Different Choices? We love heroines above all, be them scorned, femme fatale, or, yes, plucky. And while we’re in love with the choices our favorite heroines make, we sometimes find ourselves wondering what would happen if they’d done things a little differently. What if Buttercup married Humperdinck? In the 1987 cult classic The Princess Bride, Buttercup is reluctantly engaged to marry Prince Humperdinck, heir to the throne of the fictional land of Florin. It’s an idea that she’s clearly not excited about and we’re lead to believe that she didn’t have any say in the marriage. But when she’s reunited with her true love Wesley, Buttercup begins to actively resist her marriage to Humperdinck. We all know how it ends. (But if you don’t, seriously go watch this movie now. It’s hilarious.) But what if Buttercup had made a different choice? If she consented to the marriage, resigning herself to a life as Princess Buttercup (blech! ), she likely wouldn’t survive the week. Prince Humperdinck’s plan all along was to start a war with neighboring Guilder by killing Buttercup and framing Guilder for her murder. He’s a really terrible dude, y’all. 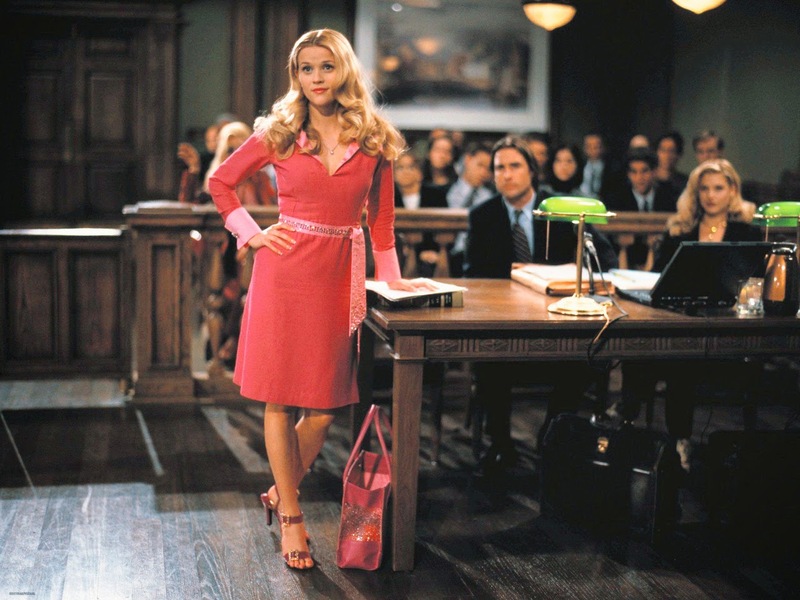 What if Elle Woods never applied to Harvard? The 2001 comedy Legally Blonde relies entirely on Elle Woods getting into Harvard, attempting to win her ex back, and finding her true self instead. But what if Elle threw a hearty “Ta-ta!” Warner’s way and instead decided to stay in California with her sorority sisters? Well, for one thing there wouldn’t be an entire Broadway musical (that’s right) or an MTV competition show about said musical (yes!) or a spoof of that MTV competition show made by the universally beloved Lin-Manuel Miranda. But we’re getting a little ahead of ourselves – and a little meta. If Elle Woods never applied to Harvard, we know she would have found success in California, perhaps with a niche beauty product, ultimately beating Madison Reed to the podcast ad space. But seriously, we’re really glad she went to Harvard. What if Belle actually married Gaston? In one of the first scenes of the 1991 Disney animated movie Beauty and the Beast, Gaston surprises Belle at home with his own personal fantasy of how their lives will turn out – a wife who does all the cooking and cleaning, six or seven children, and a dog. And he expects Belle to go right along with that plan, inserting herself into a poor provincial life she has no agency in. Gaston even has a wedding set up in Belle’s backyard. That’s how sure he is that she’ll agree to this scheme. And what if she had? Imagine how much of his day-to-day he’d dump on her. The daily preparation of five dozen eggs is enough to drive anyone insane. We’re very happy that she refused Gaston’s proposal – if it could even be called that – and fell in love with a man who respects literature. It’s the little things. 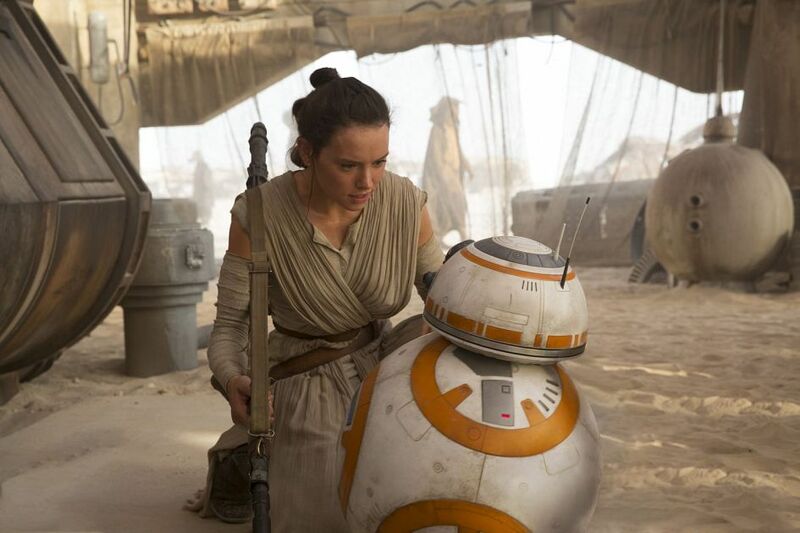 What if Rey decided to stay on Jakku with BB-8? In the 2015 Star Wars installment The Force Awakens, we’re introduced to Rey, a scavenger living on her home planet of Jakku. Finn convinces her to leave the planet and her scavenging behind to fight with the Resistance. He’s a new convert to the cause himself and it doesn’t look like she’s going to let him leave with BB-8 in tow. But what if Rey had just stayed put? Nothing much would change for her – other than a continuing recession on what her scavenged goods are worth. She’d likely die in obscurity, of hunger sooner than age. Good thing she decided to leave the planet, fly the Millennium Falcon, and discover that she possesses the force. The lesson here? Definitely go away for college if you can. You might discover you’re a Jedi. 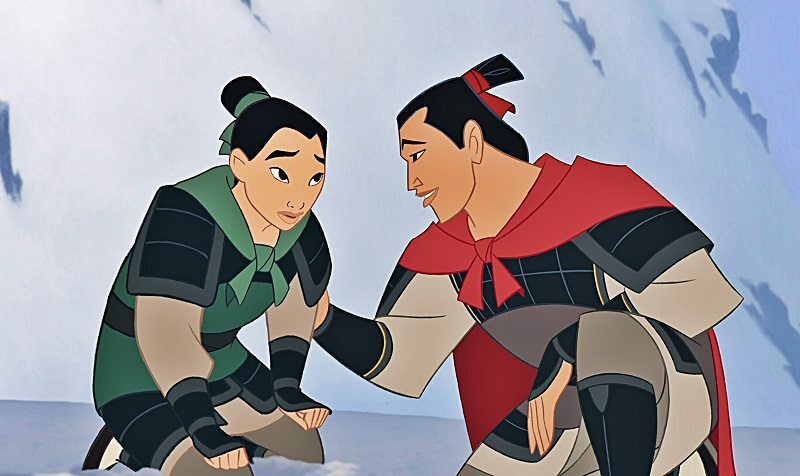 What if Mulan never revealed her gender? There are so many pivotal decisions in the 1998 Disney animated movie Mulan that it was difficult to choose just one. What if Mulan had impressed the matchmaker? What if she hadn’t served in her father’s place? What if she hadn’t set off an avalanche with that firework, burying the invaders in the snow? But the “what if?” we’re most interested in is the question of Mulan’s true identity. If that crucial and critical sword wound never happened, would she still be fighting for China? Would she be free forever from the grasp of the matchmaker? Would she still have a chance with Captain Li Shang? Our money’s on yes – to all of it.